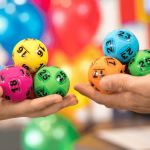 This week’s Powerball, Thursday 21 December 2018, could make a very happy Christmas for lucky winners. 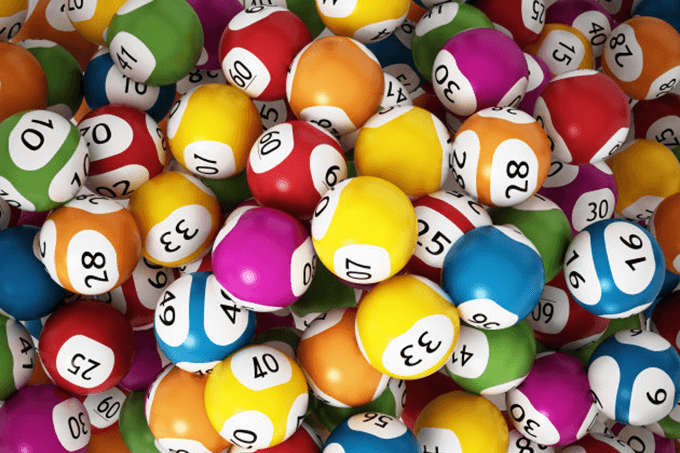 In the last draw before Christmas, and the second last for 2018, the current Powerball jackpot for draw number 1179 sits at $25 million. 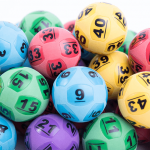 This year alone there has been 6 winners who each took home over $30 million in prize money, including single winners of $55 million, $50 million, $30 million and $60 million draws plus the two winners who split the record $100 million jackpot. With how busy shopping centres will be now in the final days before Christmas, beat the rush and buy your official lottery tickets from our trusted Powerball partner. If Powerball draw no. 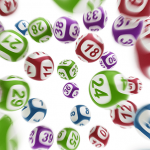 1179 is not won then the jackpot will roll over again for the final draw of the year, and on Thursday 27th December the division one prize pool could be over $30 million.